disney tsum tsum | Badudets Everything Nice! When it comes to Christmas decorations, I’m always looking forward in witnessing SM Supermalls theme every year. They always come up with exciting and magical ideas that will make you feel it’s Christmas. This year, the whole family can experience a magical holiday at SM Supermalls featuring dazzling Disney centerpieces that kids and kids-at-heart will surely love. 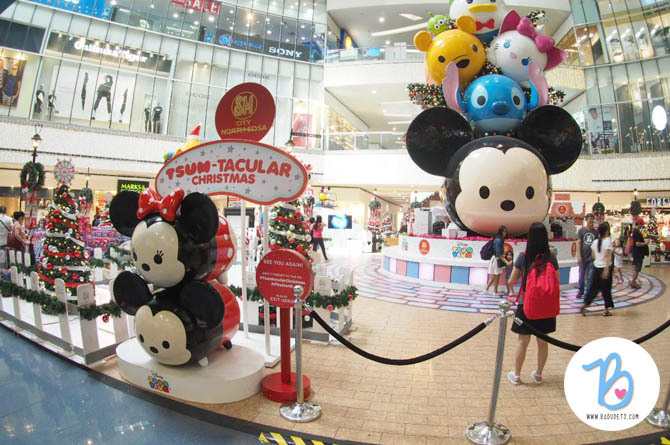 At SM North Edsa The Block, experience a Tsum-tacular Christmas and be amazed with the 45-feet tall Disney Tsum Tsum Christmas Tree.